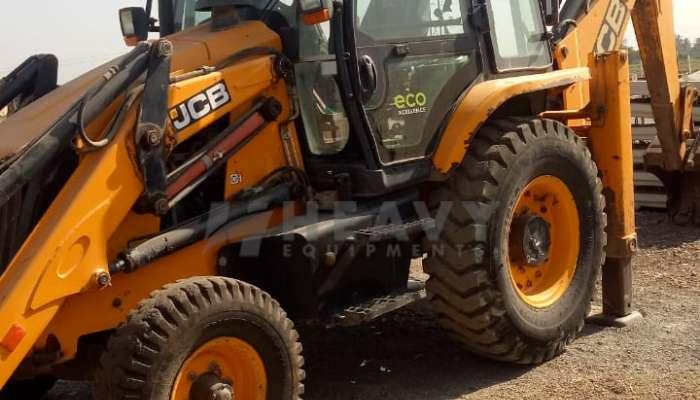 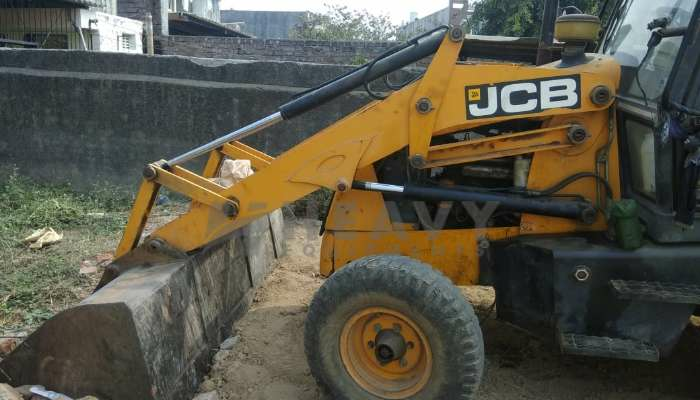 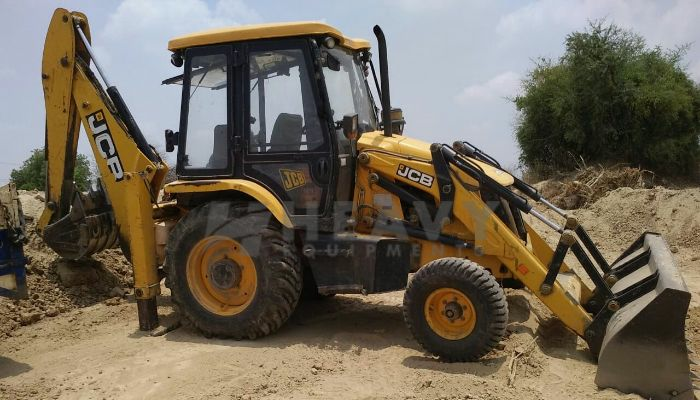 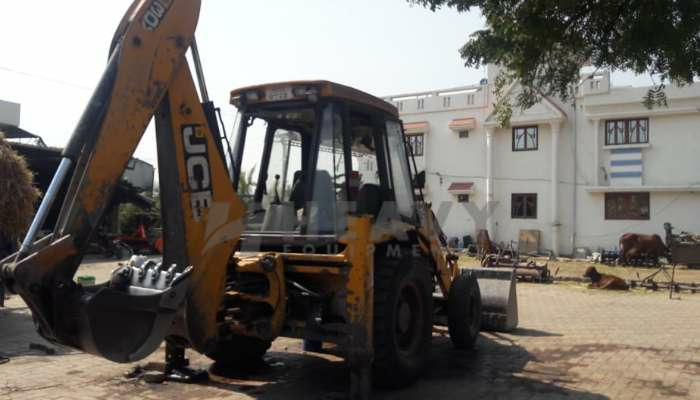 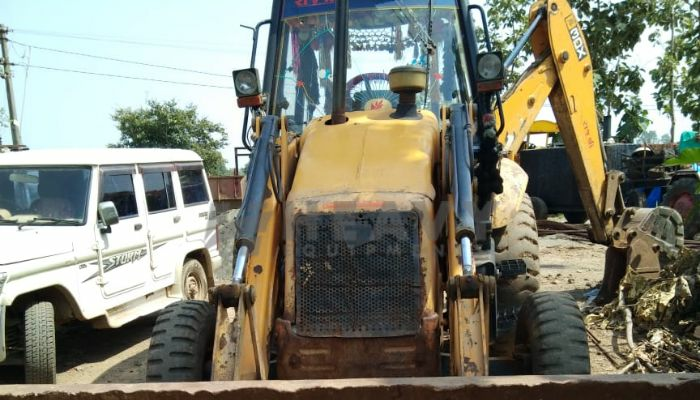 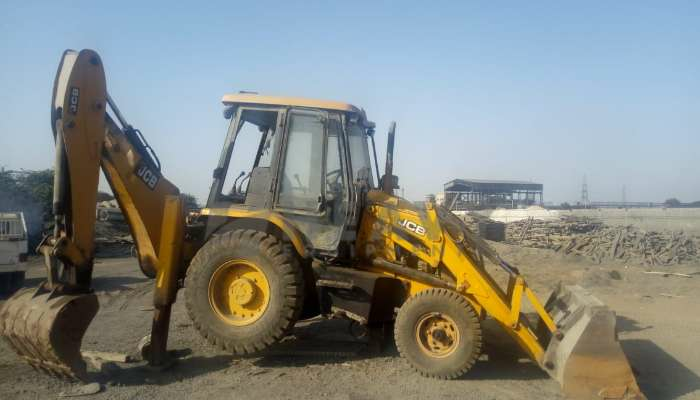 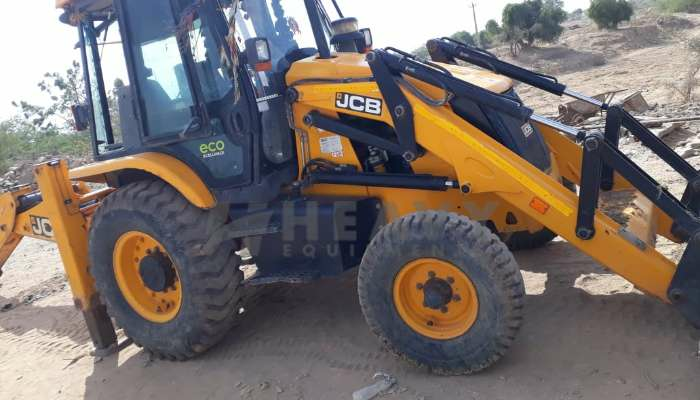 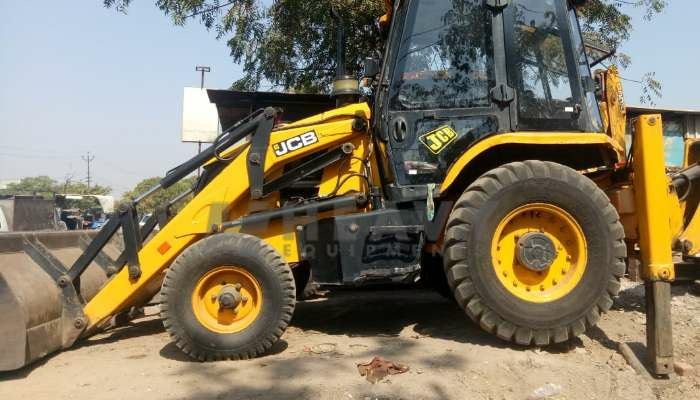 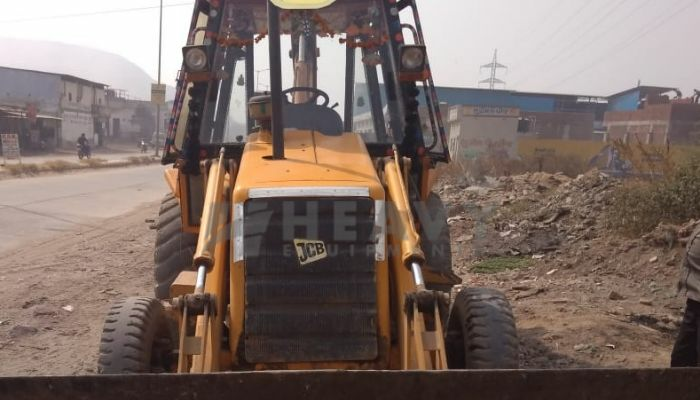 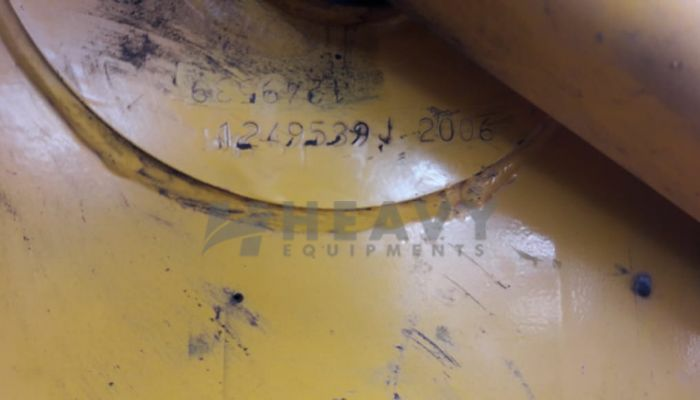 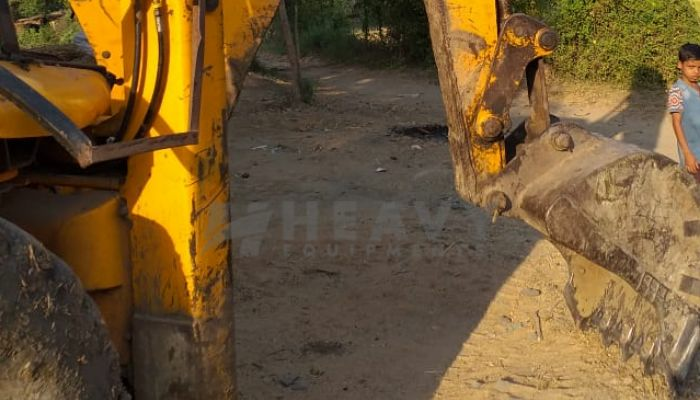 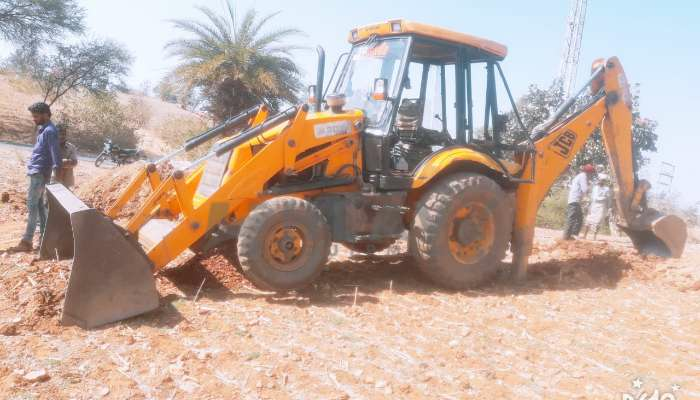 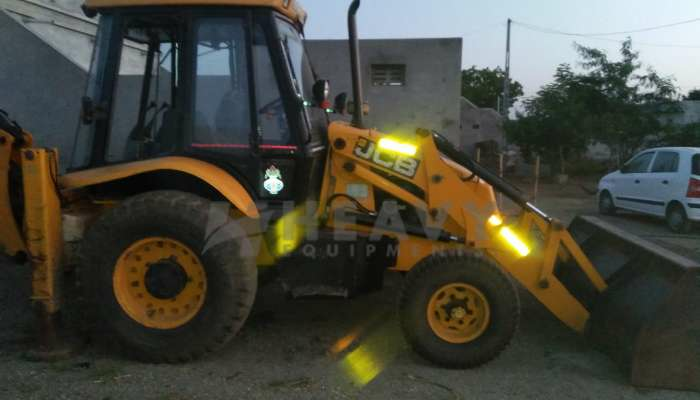 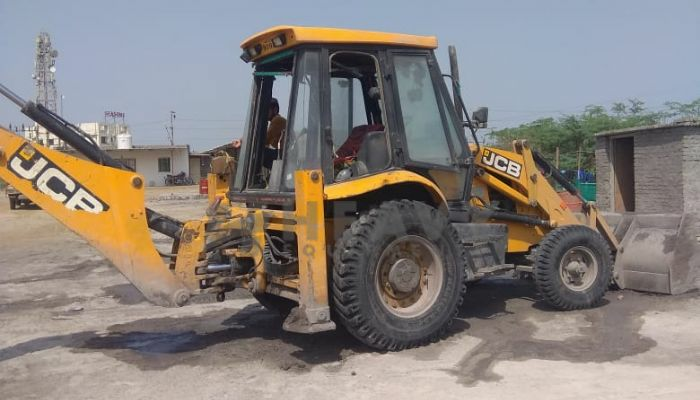 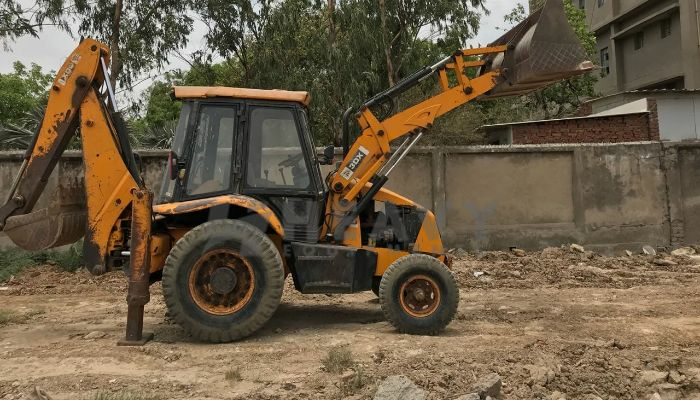 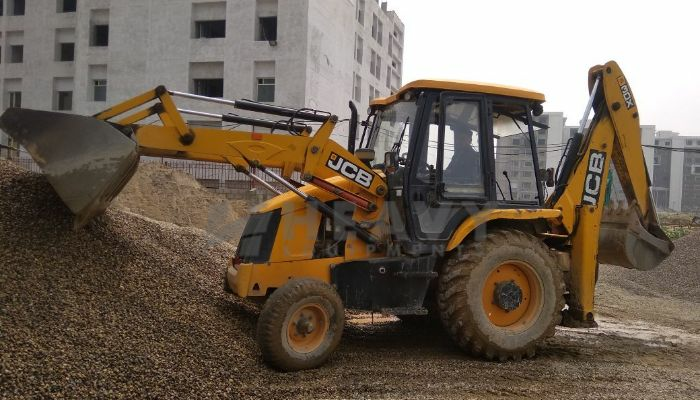 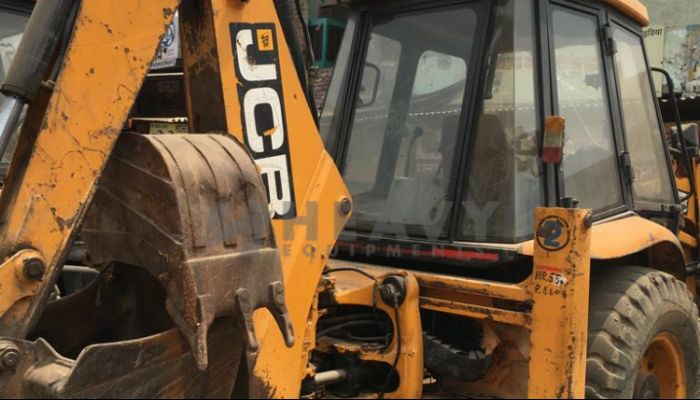 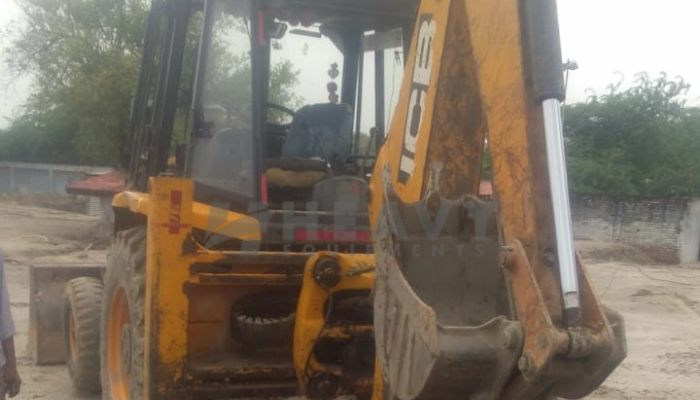 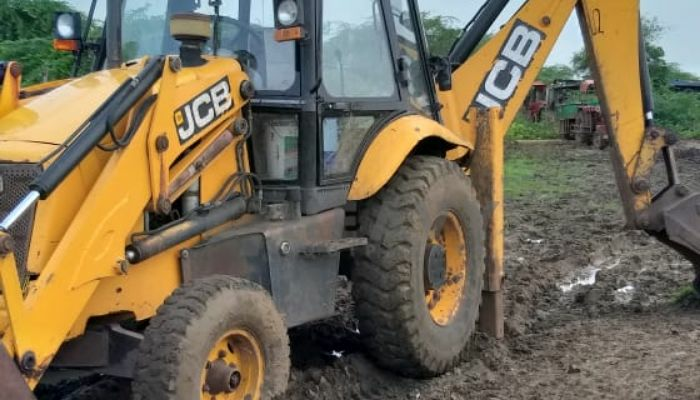 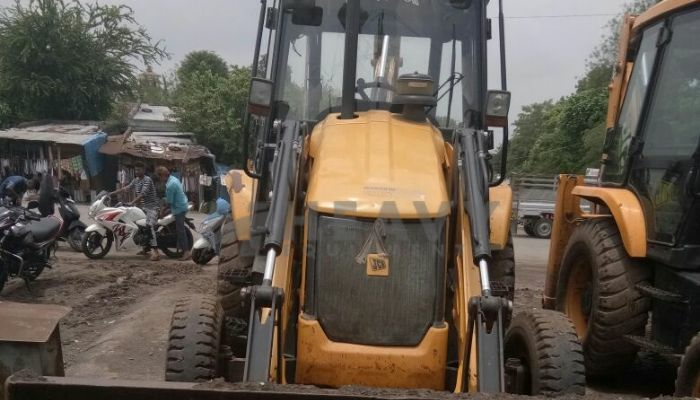 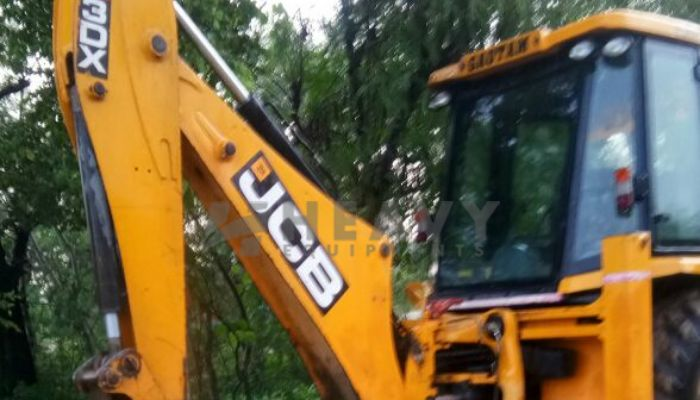 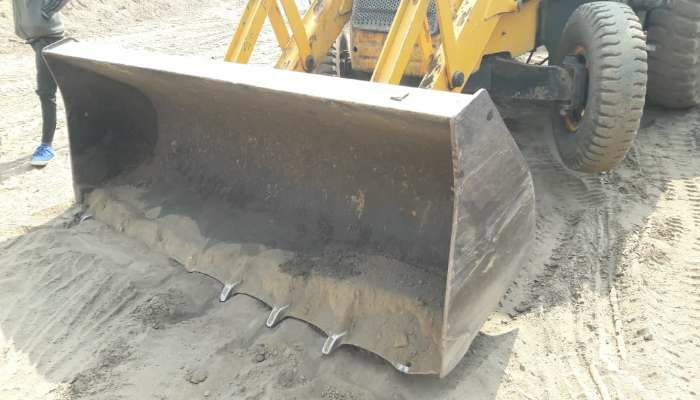 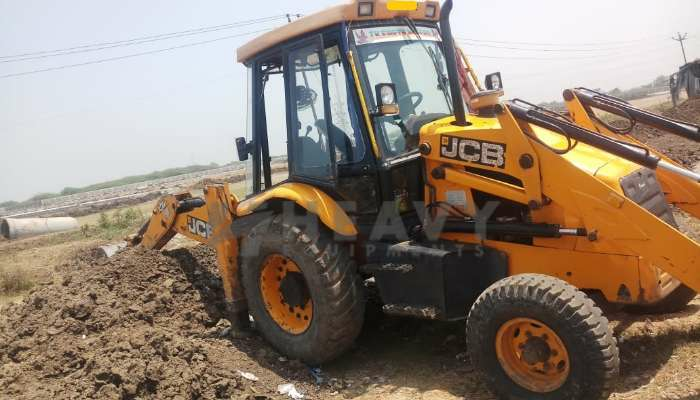 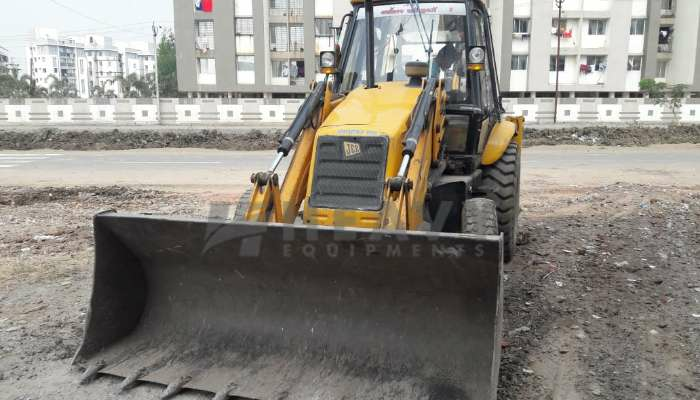 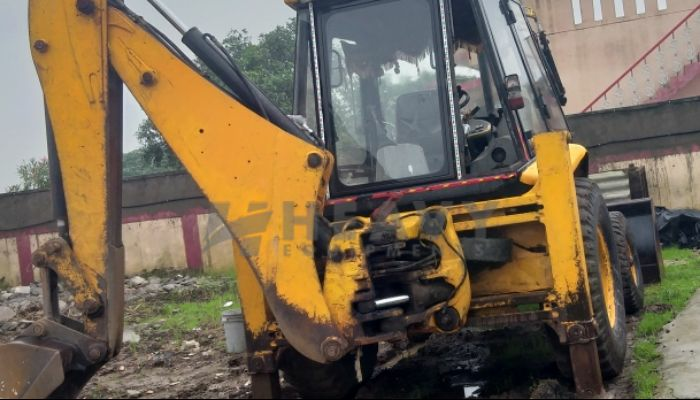 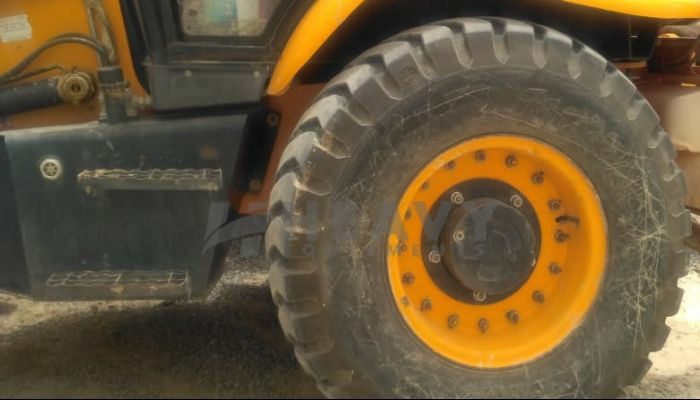 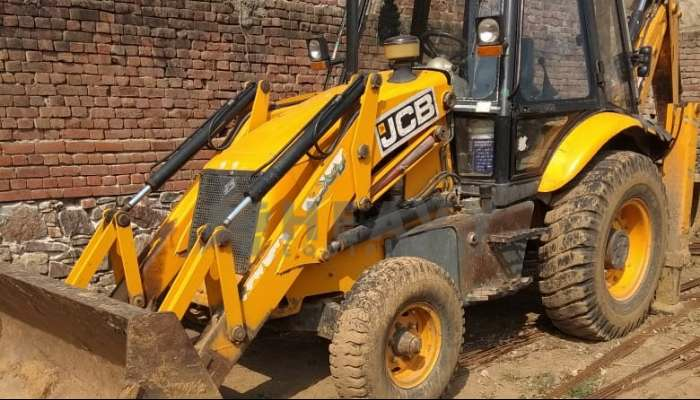 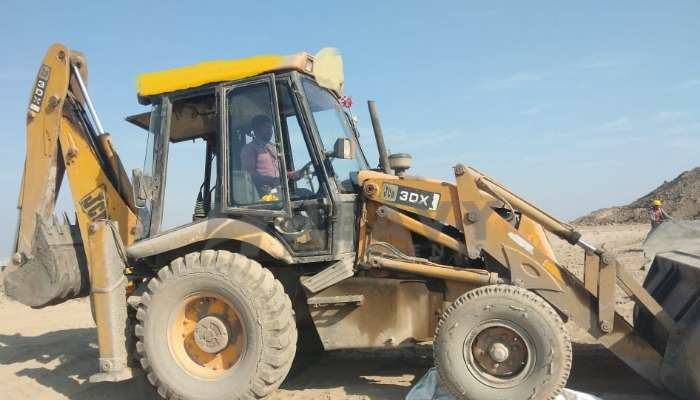 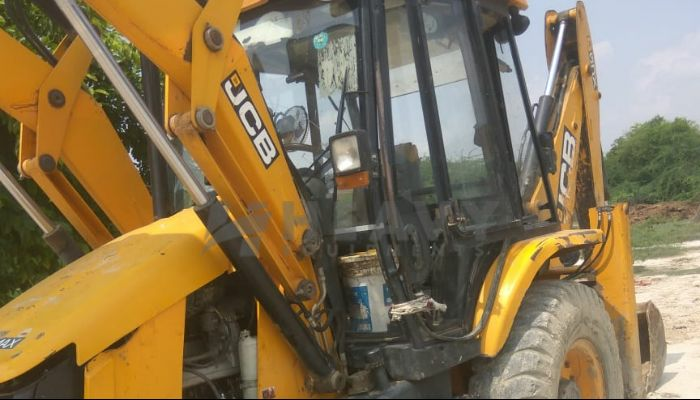 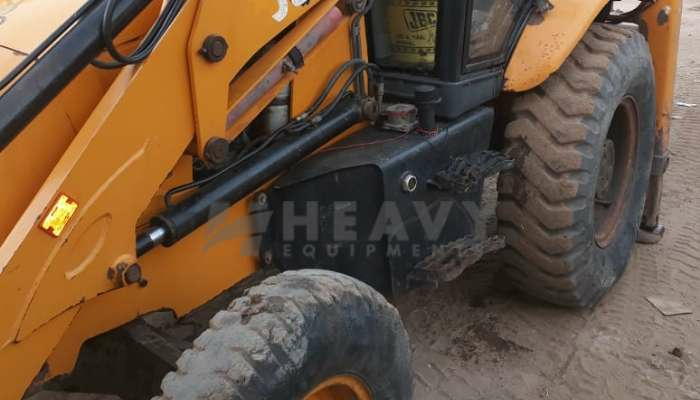 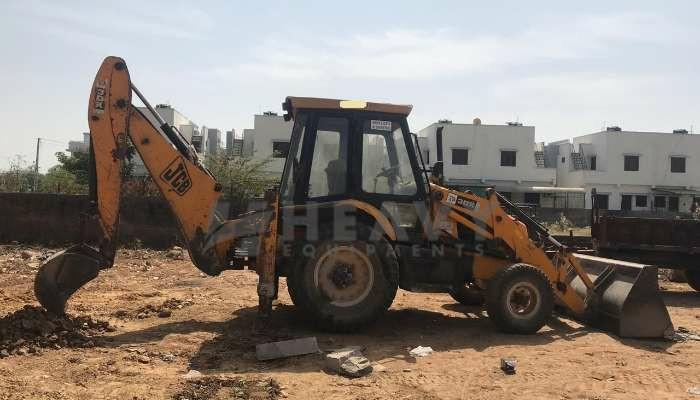 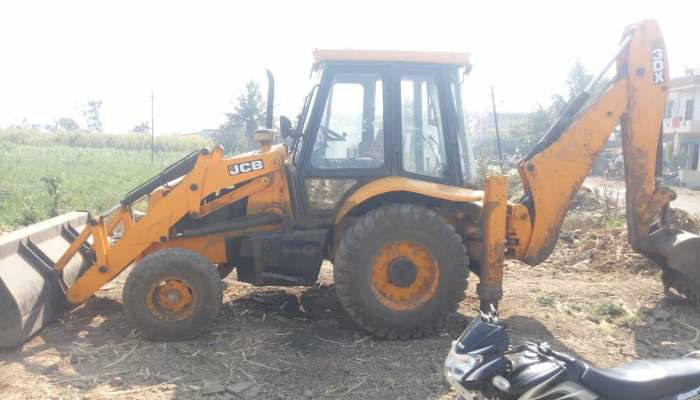 Used JCB 3DX Backhoe Loader usage is on rise and used equipment buyer is on a constant hunt to buy the best equipment at the reasonable price. 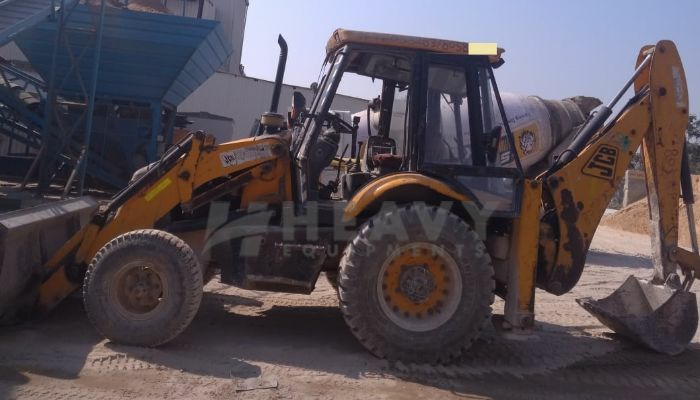 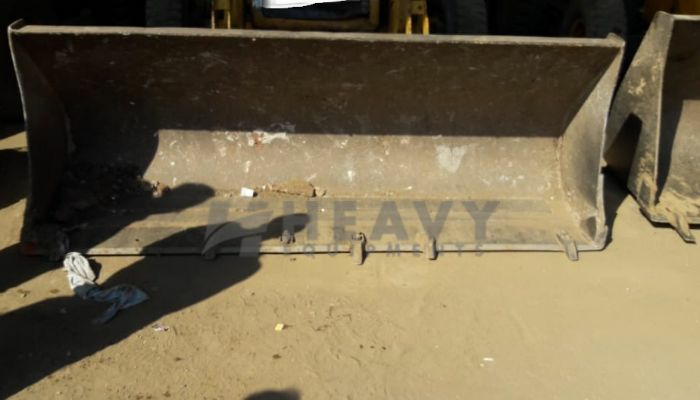 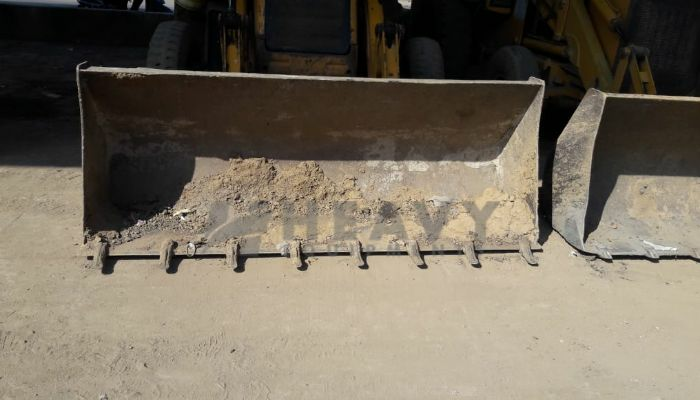 Heavy Equipments is the right platform for you to look for a 3DX that fits your budget, technical, and requirements as well as we have wide range of equipment available on the platform.3DX Backhoe Loader having great demand today and company constantly upgrading the 3DX model. 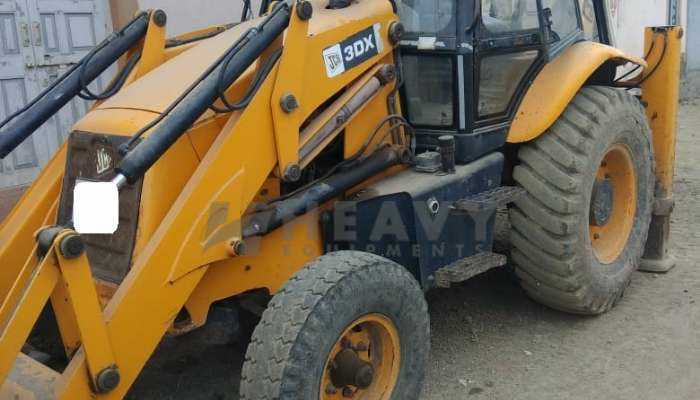 Find most of the used 3DX with price & specification on the platform listed by owner, financier, and rental companies near around you and keep yourself abreast of the latest listings.